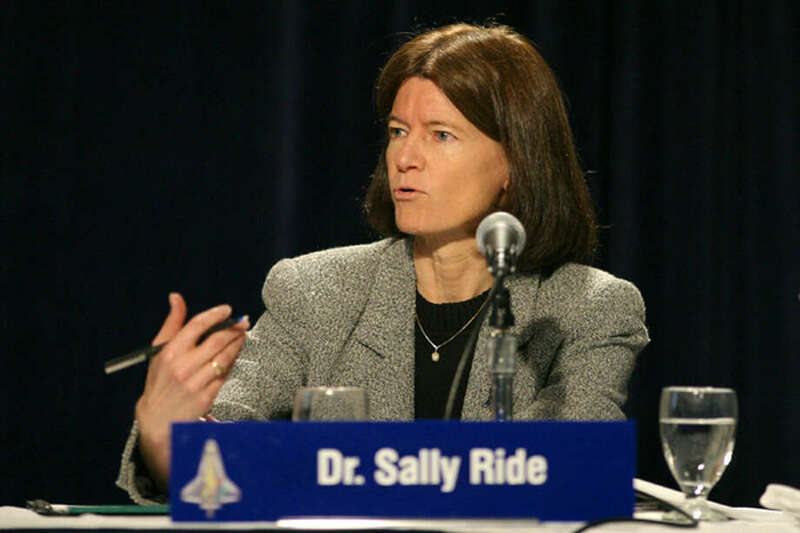 “Are you going to wear make-up?” a male reporter asked Sally Ride before her 1983 space shuttle flight. “Do you weep when things go wrong on the job?” another one wanted to know. 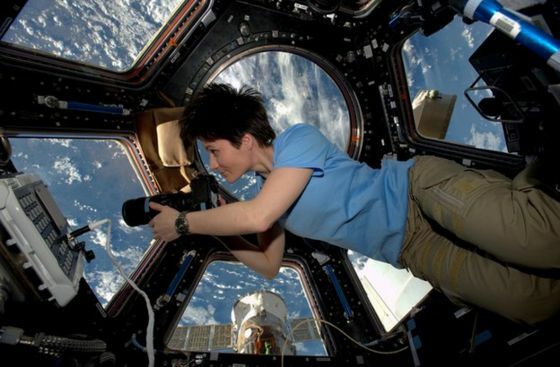 According to an analysis published Thursday in the journal npj Microgravity by space gynecologist Varsha Jain and space pharmacologist Virginia Wotring (let’s pause and take a moment to appreciate that those jobs exist), there’s a lot to consider. 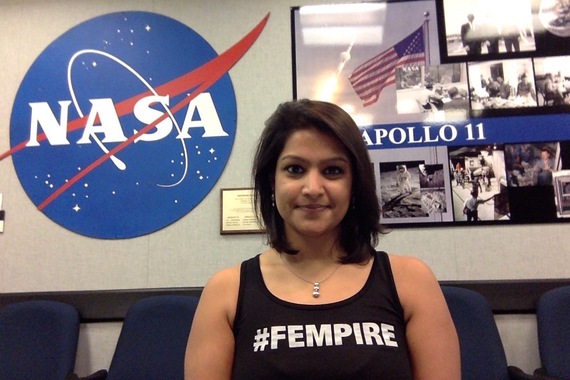 Although periods 250 miles above the Earth aren’t so different from ones on the ground, female astronauts still need up-to-date information about the options available to them, Jain and Wotring write — just as women on Earth do. Others cautioned that zero gravity might induce retrograde menstruation, when blood flows backward up the fallopian tubes and into the abdomen. Doctors didn’t have evidence for any of these claims, but they still helped shut down the Lovelace Women in Space Program in the early ’60s. No American woman would journey into space until Ride’s flight two decades later. According to Jain and Wotring’s study, most female astronauts take daily contraceptive pills before and during space flight. 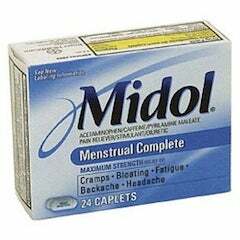 Although most prescriptions include 21 days of contraceptive pills and seven days of a placebo (during which the woman usually has her period), the pills can be taken continuously to suppress menstruation. It’s a fine strategy for short-term space travel, but a long journey — like a roughly three-year mission to Mars — would require each female astronaut to bring 1,100 pills with her. That’s a lot to pack on a trip where every ounce of added weight counts. Additionally, the authors write, no one has tested the effect of three years of space flight on the stability of those pills. It’s possible that the medication would degrade over time. America had a barrage of questions for its first female astronaut in the days before her first venture into space, many of them pretty absurd. A better option might be long acting reversible contraceptives, such as hormonal IUDs, injections of progestin and implants that go beneath the skin. Progestin injections last three months, making them seem like an attractive alternative to the pill, but they can also cause bone density loss — compounding a problem that already plagues people living in zero gravity. Hormonal IUDs and subdermal implants, which last up to five years and three years, respectively, both seem like better options, Jain and Wotring conclude. They still need to be studied further, for the obvious reason that you don’t want to send a woman into space for three years and then find out that her implant snags on her spacesuit, or that the lack of gravity causes her IUD to malfunction or become painful. Two doctors have explored female astronauts’ options when it comes to suppressing their periods in space, especially for long-haul missions. While we already know by now that there are no menstrual issues associated with microgravity, some (if not most) might still consider it a huge hassle. Who’d want to deal with a heavy flow in the middle of a spacewalk? So, she and her colleague, Dr. Virginia Wotring, looked into the feasibility of using oral contraceptives and IUDs or implants to control periods during deep-space missions. Their conclusion is that oral contraceptives, which astronauts already use for short missions, aren’t that practical for, say, a three-year trip to Mars. That would entail packing thousands of pills, which would take up cargo space. Plus, NASA will have to figure out the best way to dispose of their packaging. Long-acting reversible contraceptives (IUDs and patches) are more viable, since they’re already inside the body. Not to mention, the astronauts wouldn’t have to worry about taking one everyday. Jain and Wotring warn, however, that more research is needed on the effects of contraceptives on bone loss in outer space. Menstruation was one of the reasons why it took NASA almost two decades after the moon landing to put a woman on a space shuttle mission. For instance: a paper published in the 1960s said it’s a bad idea to put a “temperamental psychophysiologic human” — that’s supposed to be a woman on her period, if you can’t tell — in a complicated machine. Scientists also used to believe that period blood would flow inward in microgravity, causing severe health problems. NASA has sent a lot of women to space since Sally Ride’s time, including Cady Coleman who we interviewed about every day life aboard the ISS. As they all successfully proved that female astronauts won’t set spaceships on fire when they’re on their periods, it’s safe to say that future deep space missions will include women. In fact, NASA announced last year that Sunita Williams, the same astronaut who fixed the space station with her toothbrush, is part of the first commercial spaceflight crew. As Jain said, we “need to ensure [we] have the most up-to-date information on reliable contraception and means of menstrual suppression” if we’re sending humans to places farther than the ISS. Someday, traveling to the moon or to Mars might be more accessible, and it’s important that spacefaring women have safe options to consider if they decide to suppress their periods. Why would it ever come up – it is a no brainer – don’t take anything, just leave your body to naturally work out the best way for YOU!! !